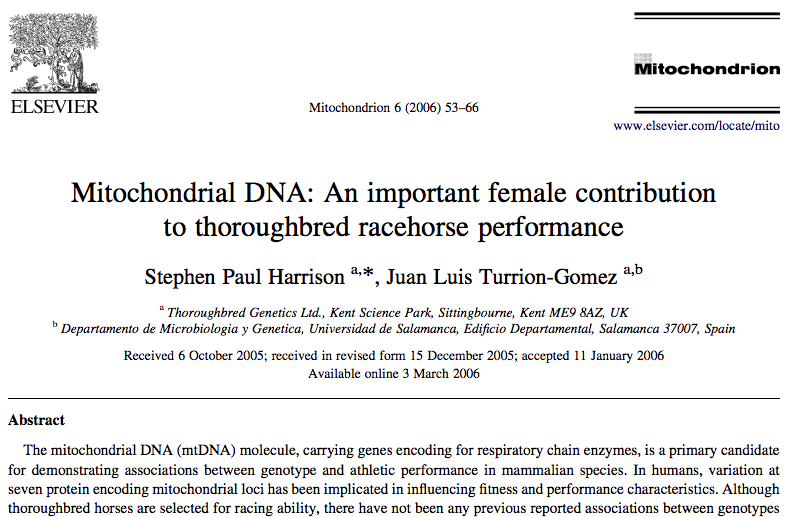 Thoroughbred Genetics was created in 2000 by Dr. Stephen Harrison. Our vision was to uniquely utilize state-of-the-art genetic technology in conjunction with an in-depth knowledge of genetics and racing to improve the effectiveness of thoroughbred breeding and performance. We are privileged to be working with some of the best international breeders and horses and we are achieving new milestones consistently. 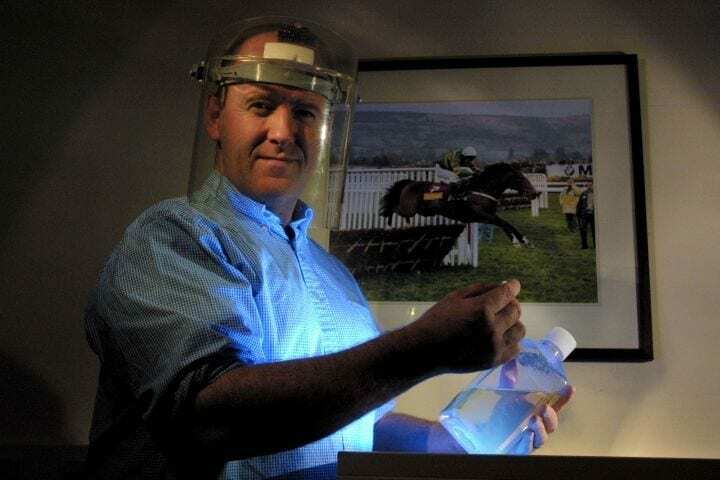 We have provided information and advice on the DNA/genetic status of winners of numerous GR 1 races, including: The Epsom Derby, Oaks, Japan Cup, Eclipse Stakes, Arc de Triomphe, International Stakes, Moyglare Stakes, Test Stakes, Ribblesdale Stakes, Beverly Hills Handicap, Matriarch Stakes, Yellow Ribbon Stakes, American Oaks, Beverly D Stakes, Breeders Cup Turf, Fillies Mile Stakes and Melbourne Cup. In 2006, via peer-reviewed scientific publication, we became the first organization to demonstrate a link between specific genes and racing performance. (Link…) We have won many industrial awards, including a prestigious UK Department of Trade and Industry (DTI) SMART prize. Our patented DNA tests and scientifically-published genetic research has enabled us to take our expertise beyond the realms of breeding into the spheres of training and racehorse performance prediction. We are using valuable genetic information, that had never before been available, to enhance productivity and success in the breeding barns, at the sales and on the track.